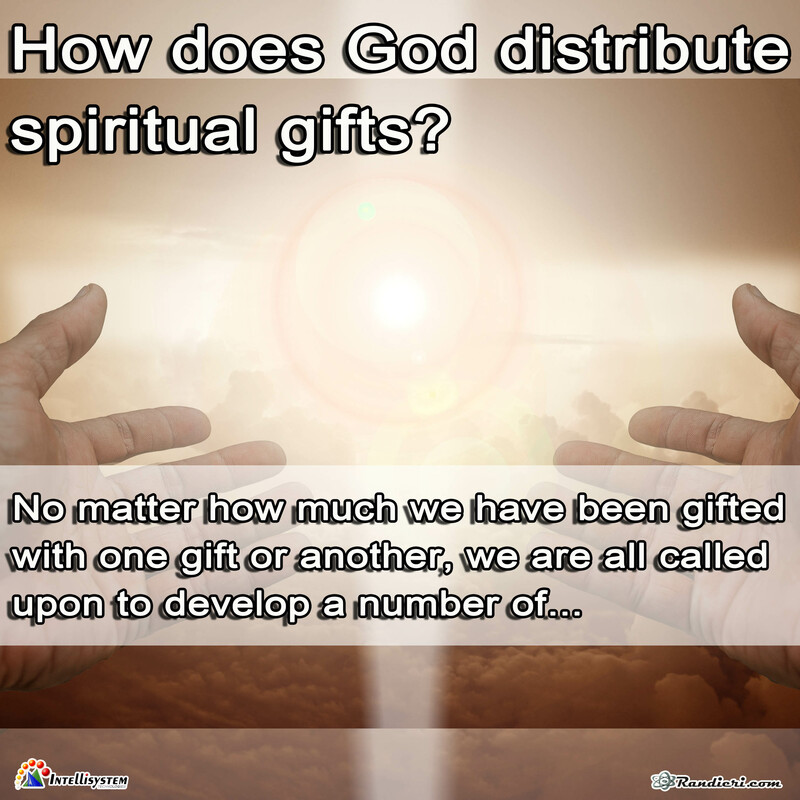 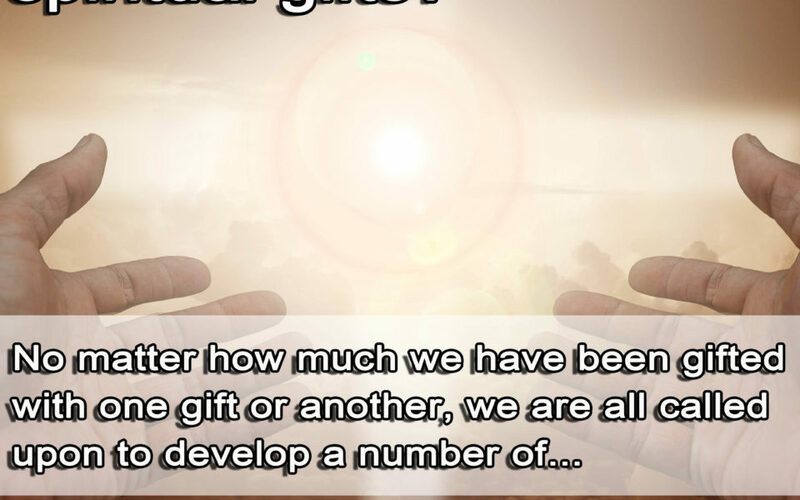 (English) How does God distribute spiritual gifts? 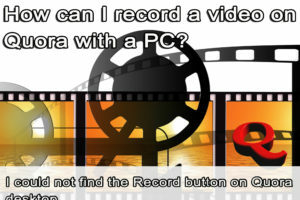 (English) How can I record a video on Quora with a PC? 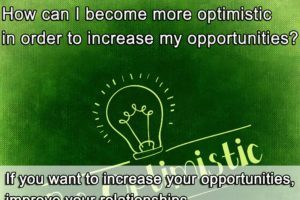 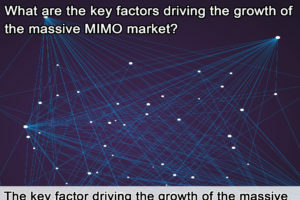 (English) How can I become more optimistic in order to increase my opportunities?